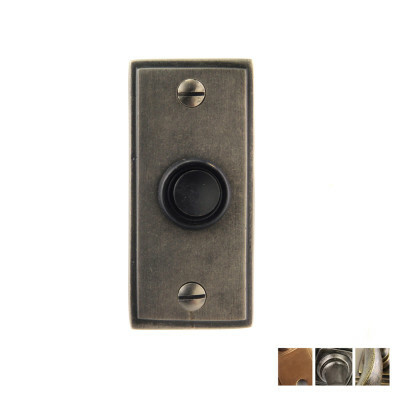 This Bell Push is available in 3 finishes. 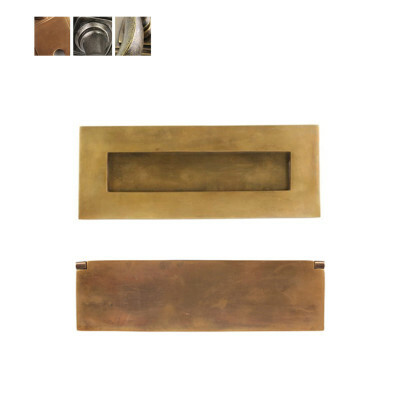 Shown here in Oil Rubbed Bronze. 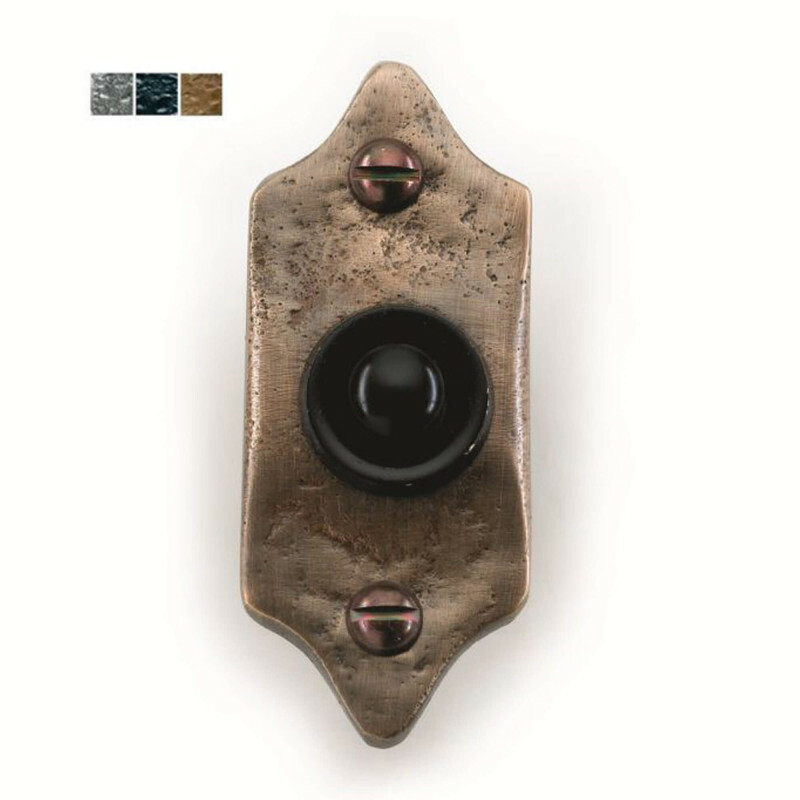 This Bronze, Pewter or Black Bell Push is neat and compact in appearance and so will suit many styles of front door. 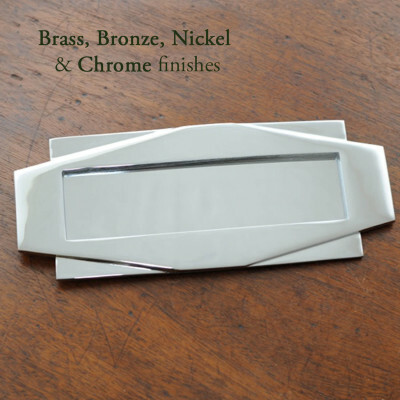 It is available in 3 finishes - Dull Black, Oil Rubbed Bronze and Antique Pewter. 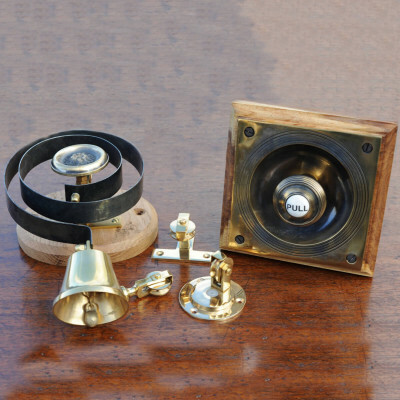 Please note: This is the Bell Push, the wiring and internal bell are not supplied. All measurements are approximate and should be used as a guide only, this is due to the handcrafted nature of the products. Depending on stock levels delivery time can be 2 - 3 weeks - please contact us if you would like to check stock before ordering.